If you love good, chilled Japanese sake, you will love this Saketini recipe! It is the perfect cocktail to serve at your next happy hour. Plus, it has a fun name. Go ahead, say it out loud– Saketini! See? This simple Saketini combines the famous Japanese alcohol, sake, with gin and vermouth from a classic martini. 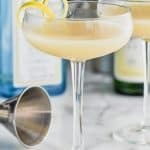 (Try this classic Dirty Martini Recipe) The result is a sophisticated, delicious cocktail that you’ll want to make time and time again. 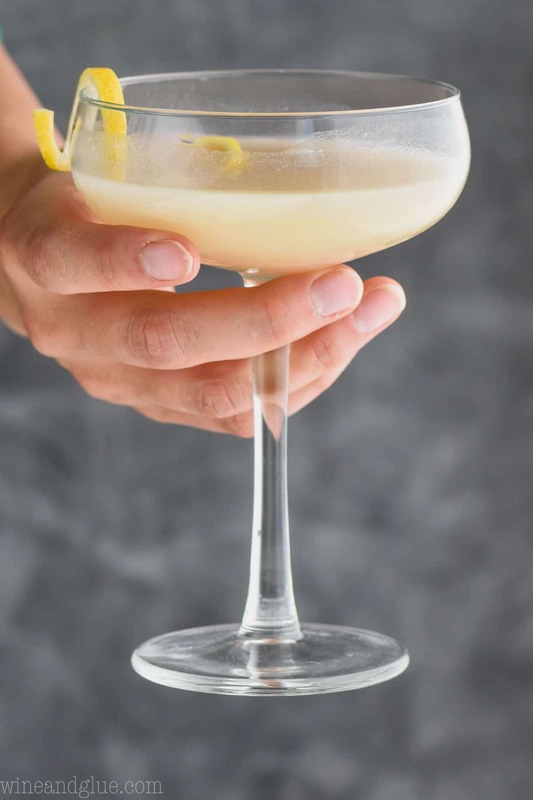 WHAT INGREDIENTS DO I NEED TO MAKE A SAKETINI COCKTAIL? Splash (or two) of lemon juice. 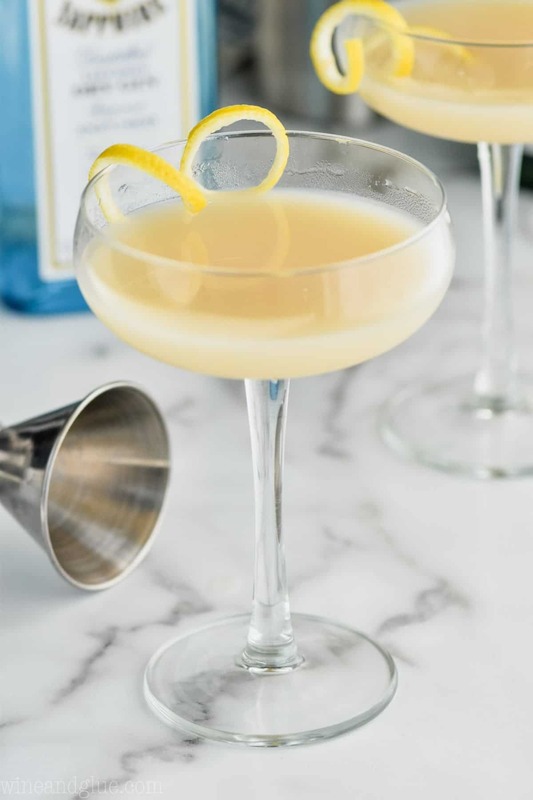 If you love lemony cocktails, you must try this Lemon Drop Martini or this refreshing Lemon Champagne Cocktail. 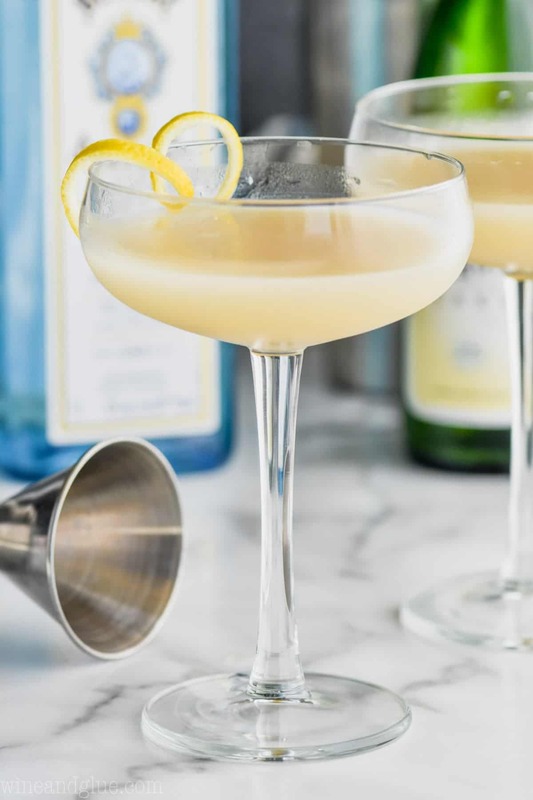 It’s so easy to toss together this four-ingredient cocktail recipe. Simply combine all the ingredients listed above in a martini shaker with ice. Give it a good shake and then strain into a cocktail glass and with a simple lemon twist. I love this Saketini and I know you will too! 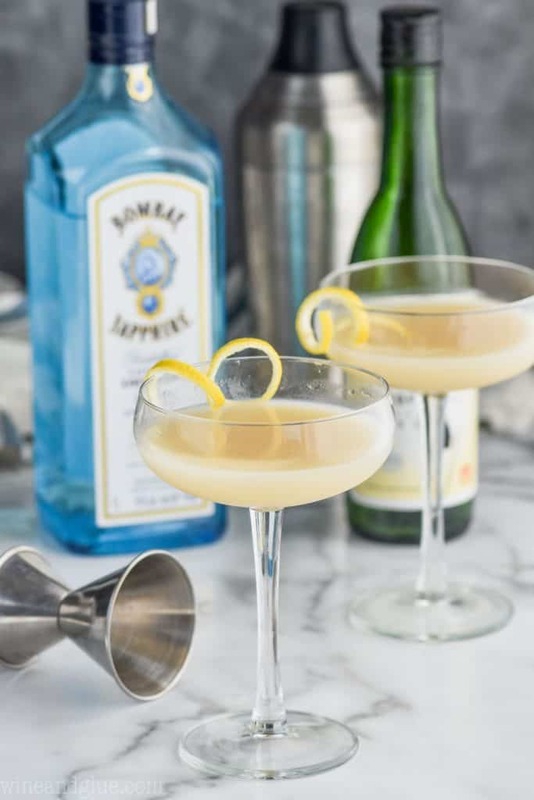 This amazing Saketini recipe is made with just a few ingredients, but is absolutely delicious. It is the perfect cocktail recipe. If you like nice cool sake, this is the recipe for you! Combine all the ingredients in a martini shaker filled with ice. 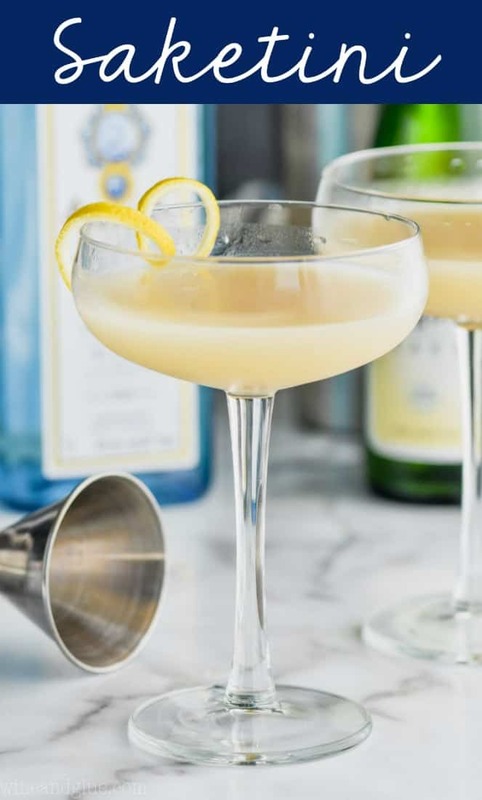 Shake and pour into a chilled martini glass.